one of three skeins of Snow Geese to pass the Bashakill today. 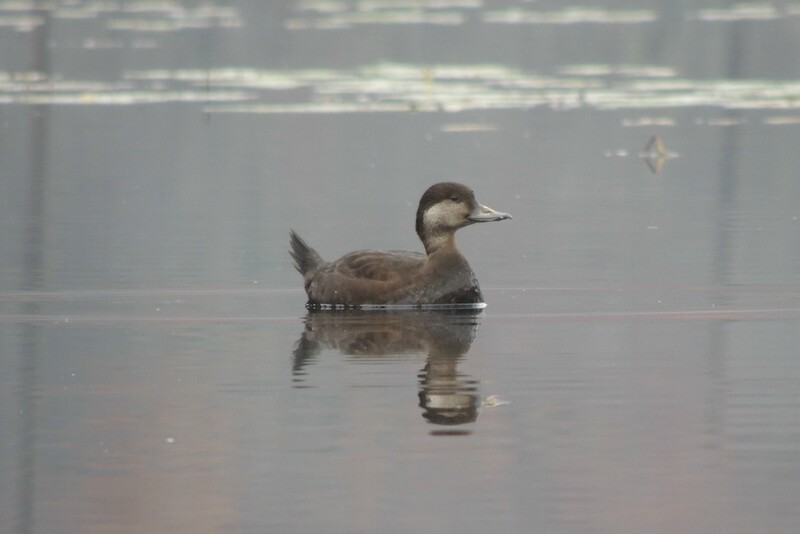 That photo of the female Black Scoter is very nice. Must have been pretty close from the looks of it.